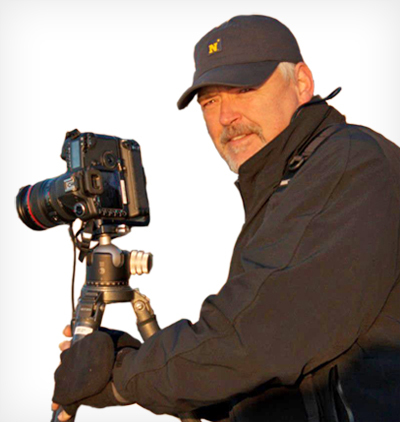 A seasoned entrepreneur and avid photographer, Harlan Budowski cofounded his first company in 1984, which later sold to a multibillion-dollar public British company, while he was a Federal Police Officer. Consulate fisherman, passionate golfer, kayaker, and builder, he began his immersion in photography in his teens and has honed his craft ever since. His winter projects have ranged from using a dentist drill to feather his wood-carved ducks to building a 14-foot sailboat by hand. His keen attention to detail, unique sense of style, and acute technical skill ensure that every photograph is captured with dedication and care. Harlan lives in Edgewater with his wife and three children.